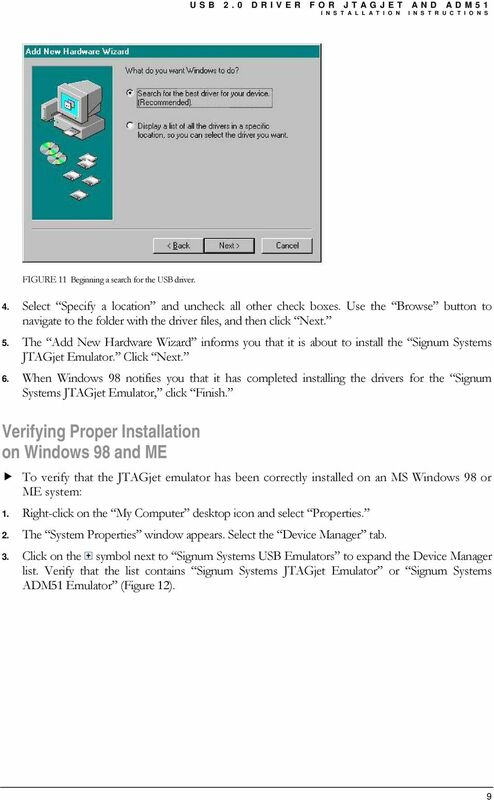 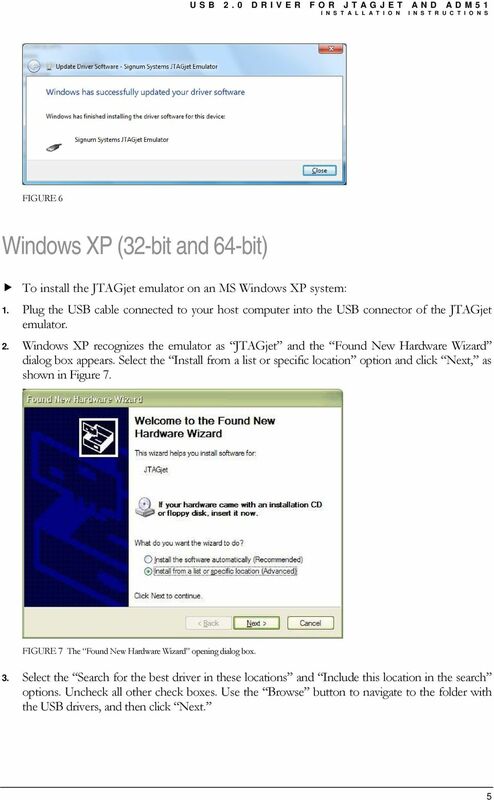 Download "JTAGjet. 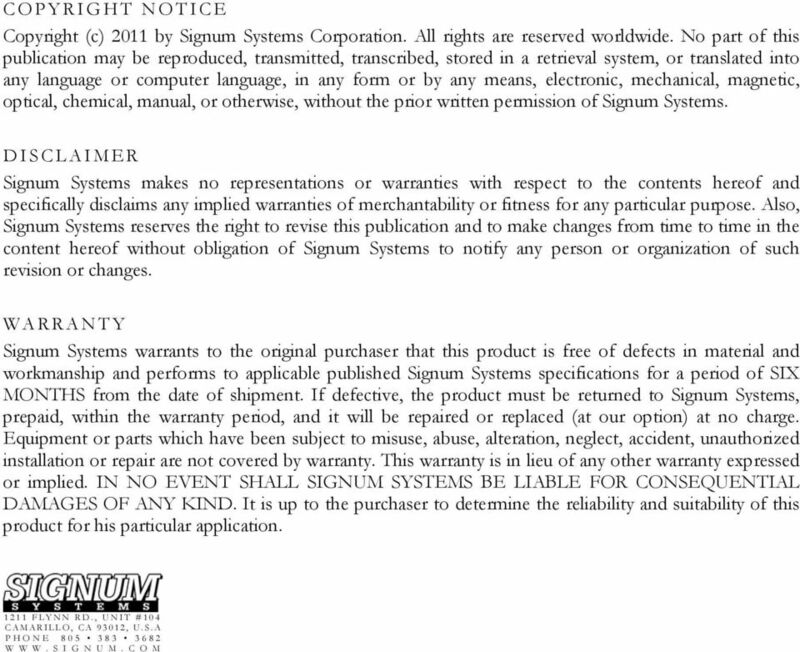 series SIGNUM SYSTEMS CORPORATION. 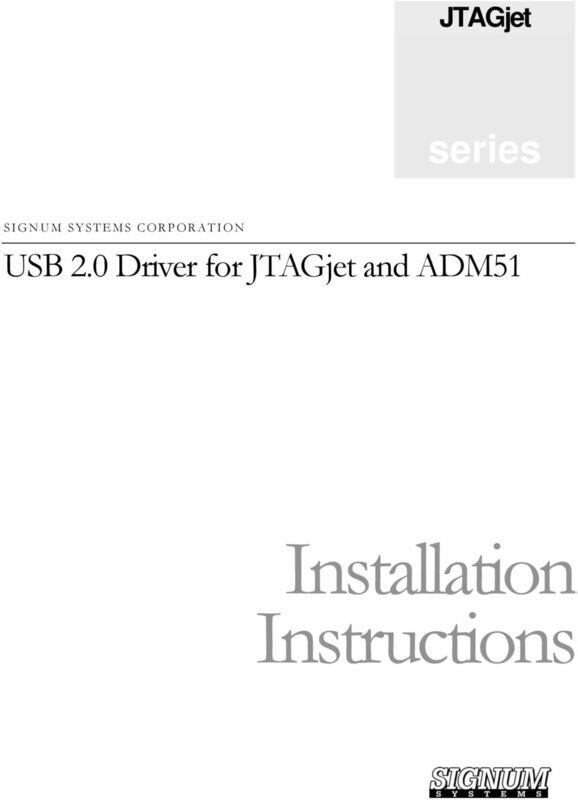 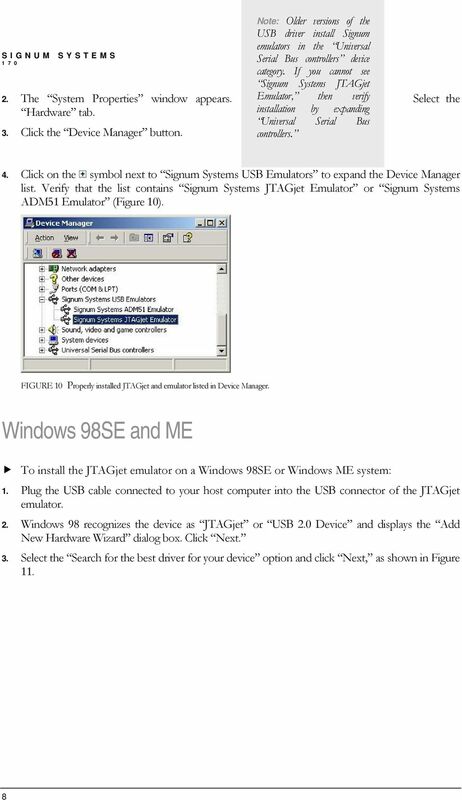 USB 2.0 Driver for JTAGjet and ADM51. 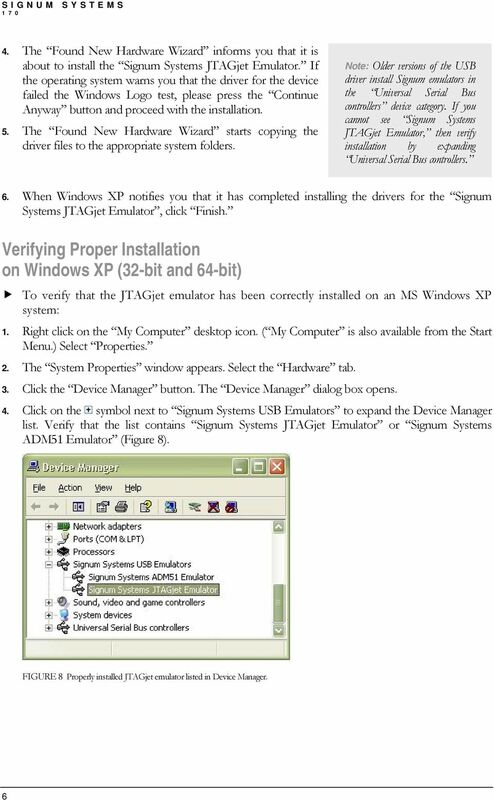 Installation Instructions"
Engineering Note. 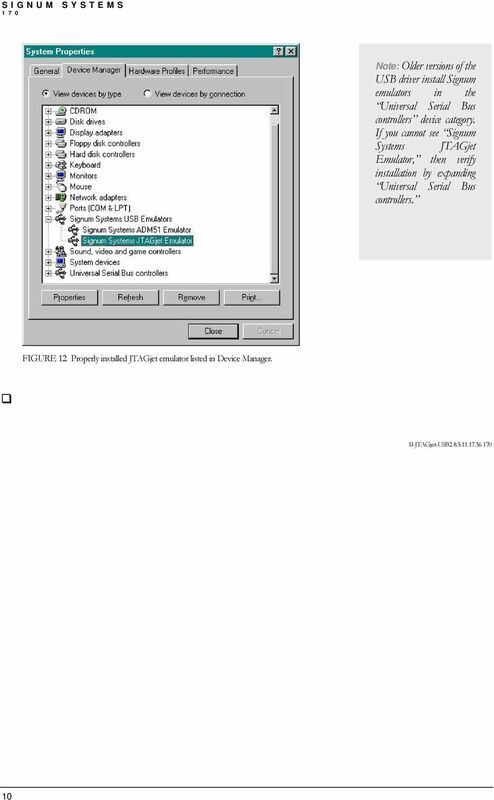 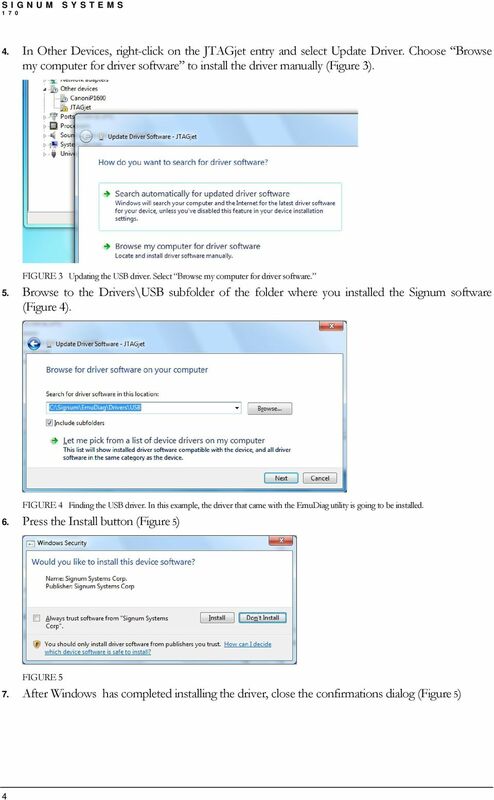 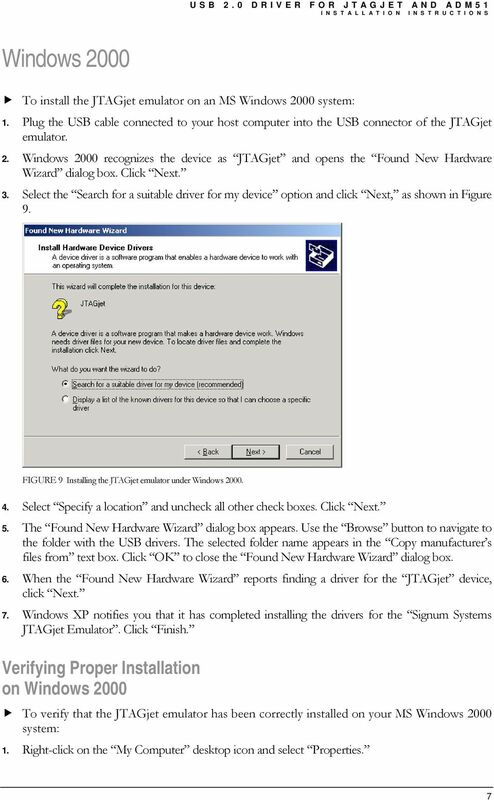 Correcting Device Driver Issues Product Affected: SpectraSuite, OceanView, OmniDriver, SPAM Software Date Issued: 3/16/2015. 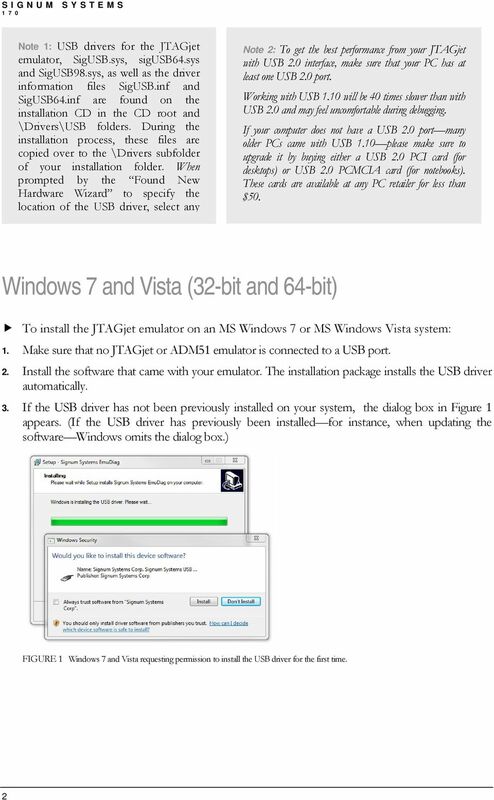 Important Note Regarding Your Blu ray Drives Use these supplemental instructions to complete the setup of your unit Your Disc Publisher unit uses esata to connect the Blu-ray drive(s) to the computer. 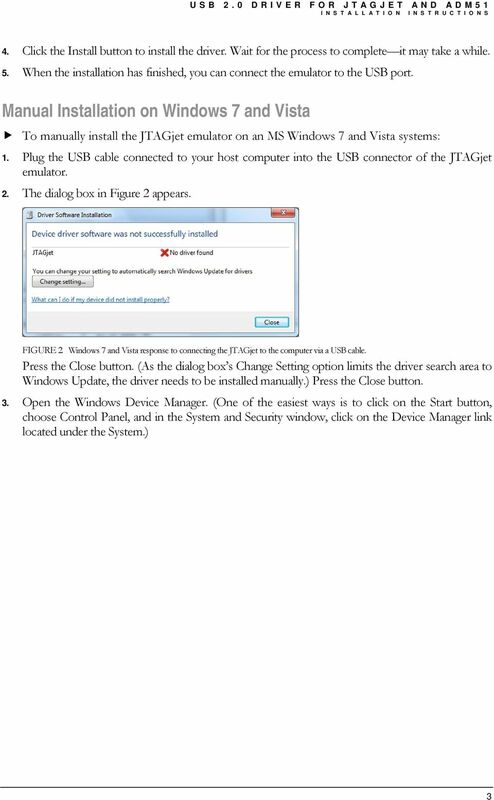 Procedure to Install Printer to the LifeWindow 6000 Rev 3. 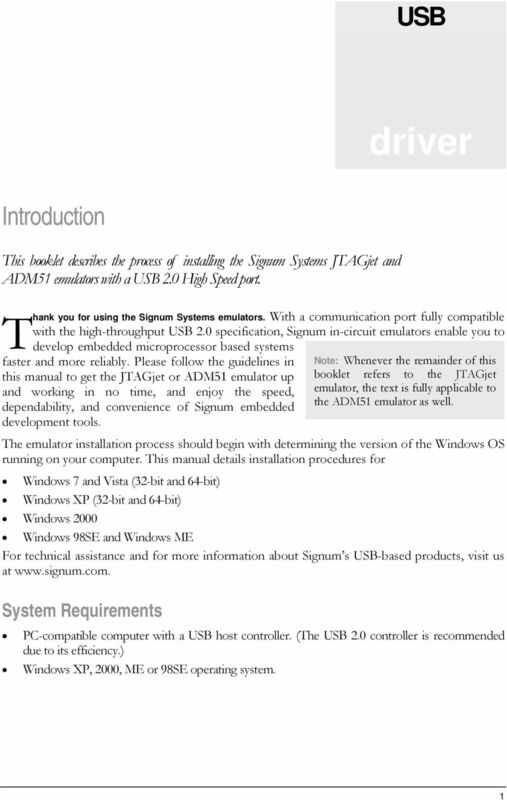 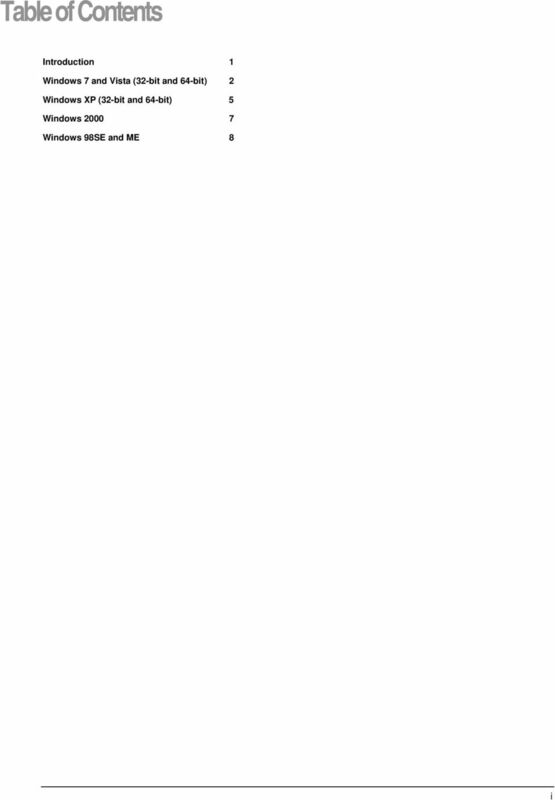 NOTE: PLEASE DO NOT ATTEMPT TO INSTALL THE SOFTWARE BEFORE READING THIS DOCUMENT.